Mark graduated from PSU in 2014 with a major in Biology and a minor in Spanish. After leaving Happy Valley, he joined the Peace Corps and worked in Peru for three years doing environmental work. Having recently returned from the Peace Corps, Mark is enjoying time at home and has begun his job search. Mark intends on pursuing an environmental management, environmental science or MPA program for the 2019 school year. 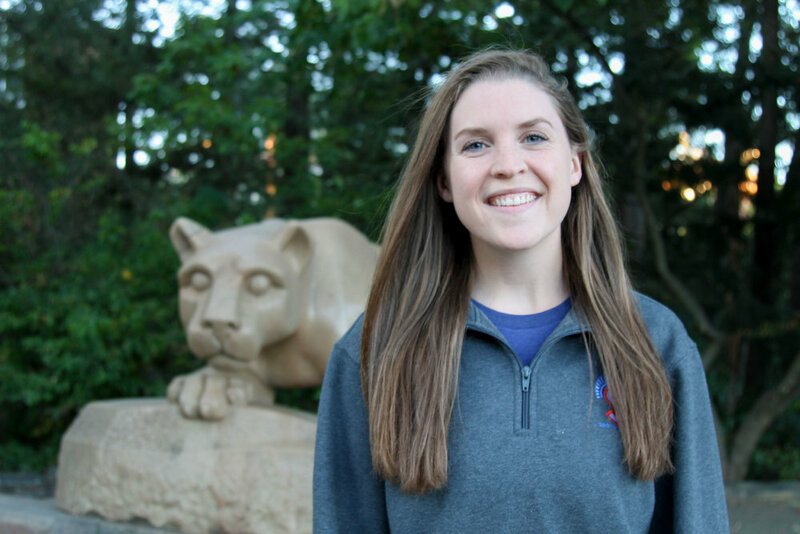 Kari graduated from Penn State in 2015 with a degree in Psychology. She now lives in the DC area and works for Make-A-Wish Mid-Atlantic, which grants the wishes of children battling critical illnesses in the areas of DC, Maryland, and Northern Virginia.